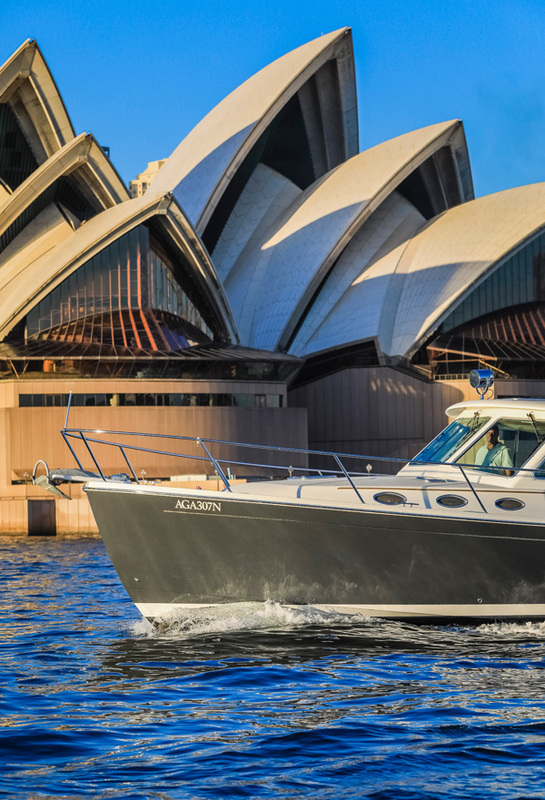 E Marine Motor Yachts was formed in 2006 with the objective of offering the Australian boating community vessels of timeless style, quality and enduring value with a level of personal service that comes from a passion for excellence and a genuine understanding of our customers. 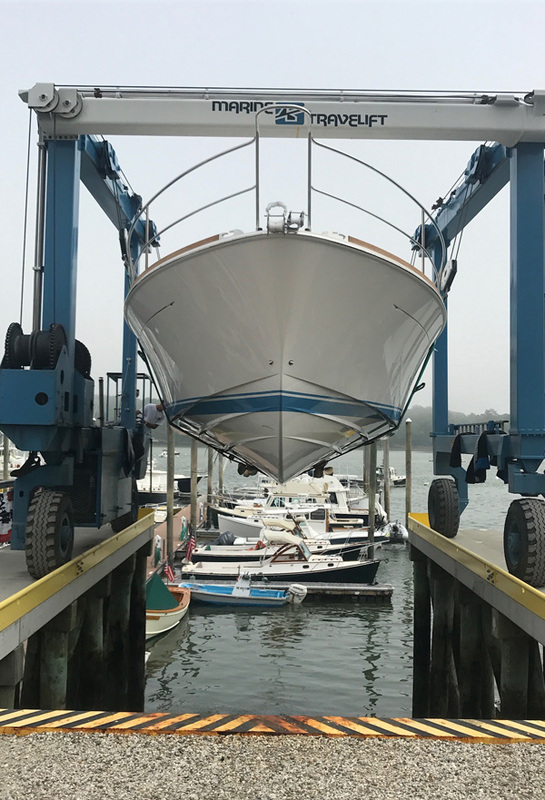 Seeking a product line to fulfil this objective took us to Maine, USA where the boatbuilding industry dates back hundreds of years and has produced builders who are fiercely proud and extremely skilled at their craft. Knowledgeable Australian boaties share a passion for practical, functional vessels that are designed to stand up to the harsh climate and conditions present in coastal and offshore regions. 14 Years in Australia and counting! Dedicated and wholly focused on sales and service of vessels offering beauty, function, and practicality. We are specialists and experts in our brands. We sell and service Back Cove and Sabre Motor Yachts exclusively. 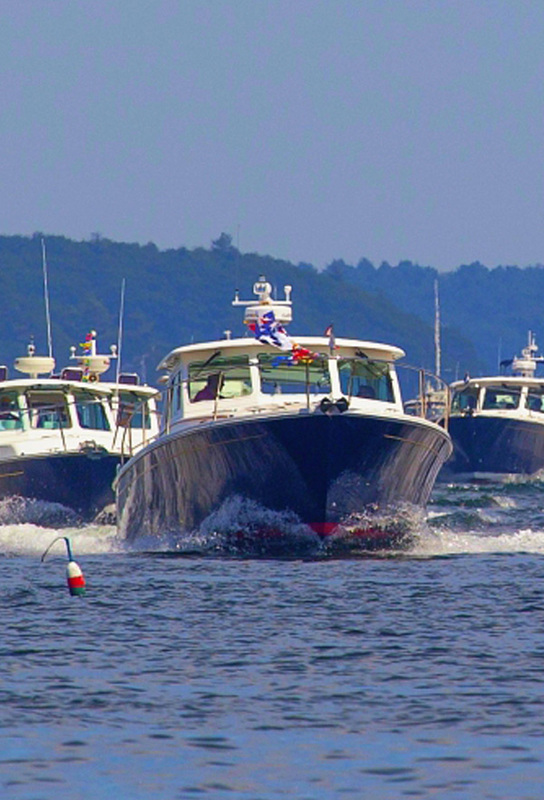 Our group of boat owners are passionate about their boats. We know you will be too. Find out why! Subscribe now to receive our newsletter featuring new listings and latest updates straight to your inbox.